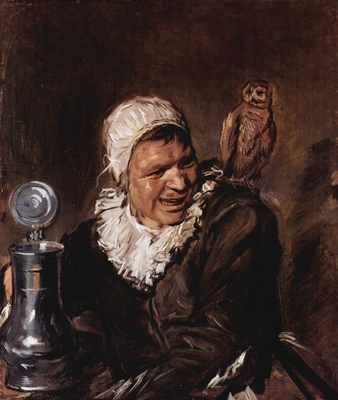 Frans Hals (the Elder) (c. 1580 – 26 August 1666) was a Dutch Golden Age painter. He is notable for his loose painterly brushwork, and helped introduce this lively style of painting into Dutch art. Hals was also instrumental in the evolution of 17th century group portraiture.